Black Friday 2013: Apple products and accessories hit their lowest prices of the year. Wonder what kind of low prices Apple has for black friday. 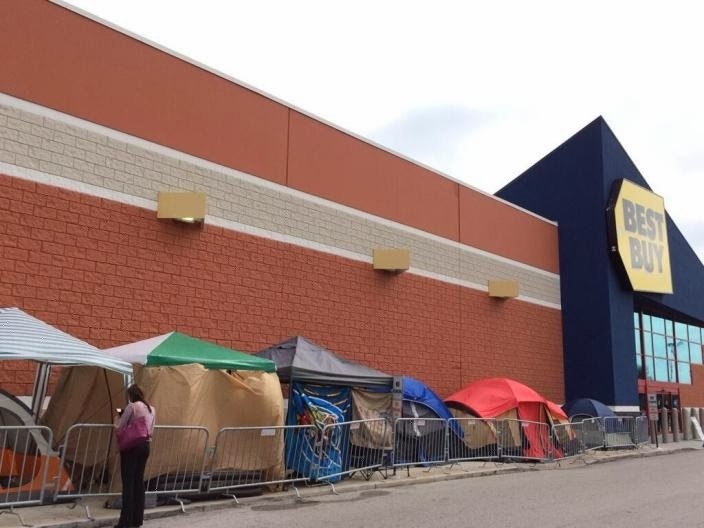 Camping out for black friday at Best Buy is overrated.